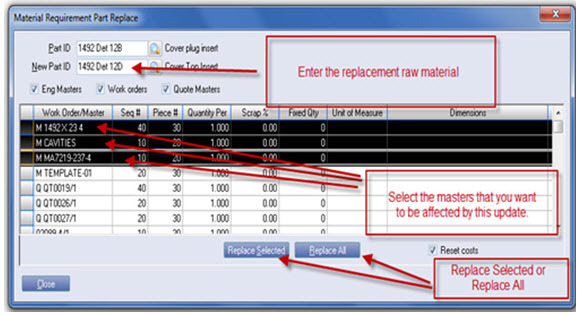 Infor VISUAL Support Tips & News: Did you know that you can replace any raw material part number with a different raw material part number that is used in any quote, Engineering Master or Work Order? 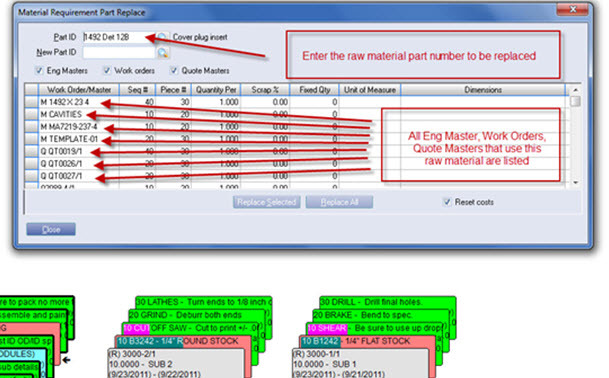 Did you know that you can replace any raw material part number with a different raw material part number that is used in any quote, Engineering Master or Work Order? 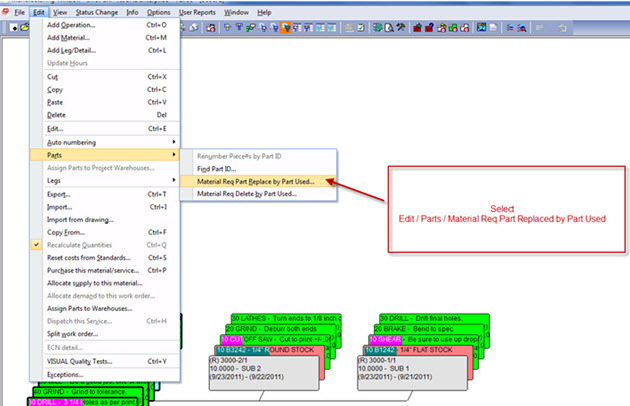 This VISUAL Did You Know tip is brought to you by BizTech Infor VISUAL Solution Advisor, Bill Price.